Back for its third edition, the MICHELIN Guide Street Food Festival 2018 features a specially-curated line-up of 15 establishments recognised in the MICHELIN Guide Singapore 2018. From local to Australian to Spanish. 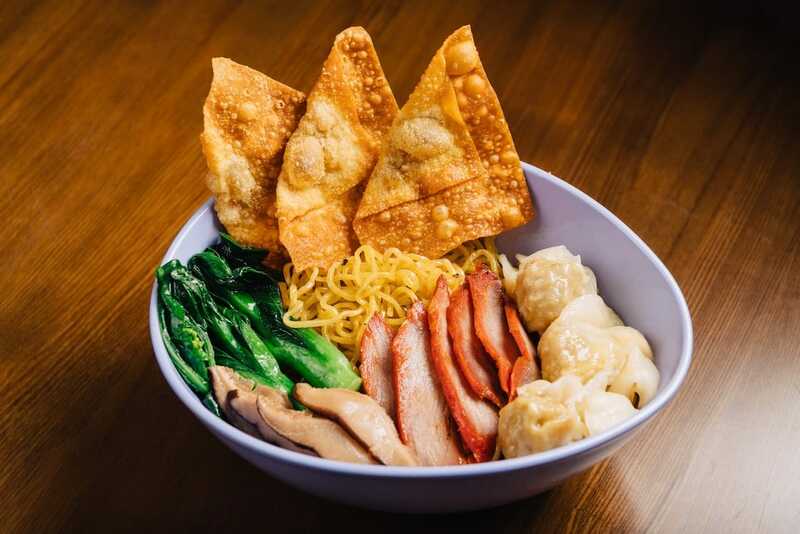 Diners can tuck into iconic local favourites such as the legendary Bak Chor Mee from Tai Wah Pork Noodle, newly listed in the Michelin Bib Gourmand 2018; the golden brown curry puffs from Rolina Traditional Hainanese Curry Puff. Besides local hawker favourites, you can also enjoy creations from Michelin-starred restaurants such as Burnt Ends, which earned its one-Michelin-star in 2018; Shisen Hanten, which marks its third year as the highest-rated two-Michelin-starred Chinese restaurant in Singapore for its excellent Sichuan cuisine. All participating establishments will be showcasing the dishes at value-for-money prices starting from $3! 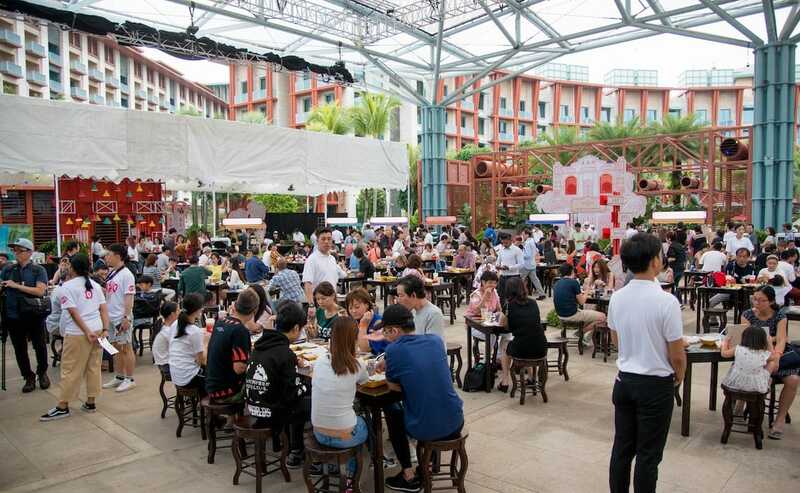 The MICHELIN Guide Street Food Festival is a wonderful opportunity for gourmands to savour delicious offerings by these esteemed establishments in one seating, without having to travel to different corners of Singapore or join the long waiting lists and queues. Book your tickets now and get to enjoy the street food favourites all in one place! Regular tickets at S$30 each, and you can enjoy S$27 worth of coupons to use at all stalls participating in the festival and a bottle of evian or Badoit water. Every ticket purchased admits ONE person.